Yep I think we completely 'get' each other's gold addiction! 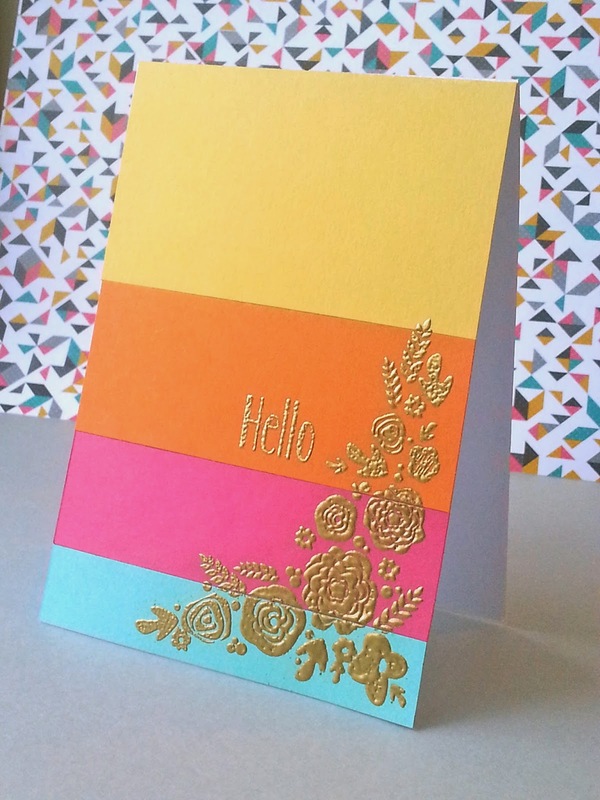 *wink* Loving the awesome colour blocking and of course those gorgeous gold blooms! Thank you *so* much for playing to find a Cure For The Monday Blues! So pretty! 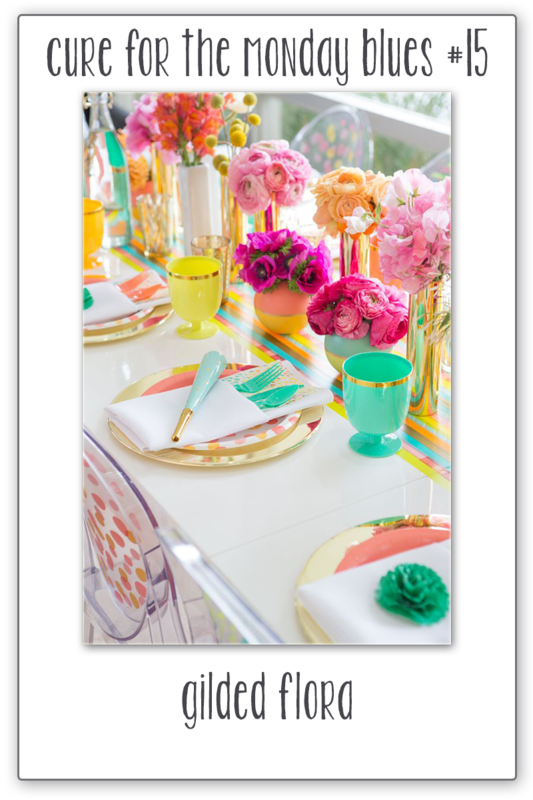 Wonderful colorblocking and love the gold!